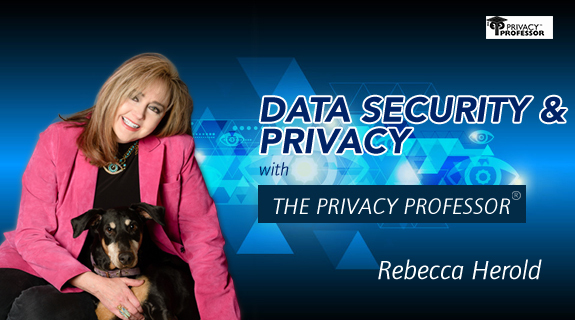 February 26th 2019:Is AI a Friend or Foe to Information Security and Privacy? 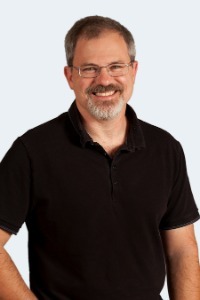 Dr. John Cook is an applied mathematician working in data privacy and Bayesian inference. He completed a PhD at the University of Texas and a postdoc at Vanderbilt University before leaving academia. After working as a software developer for a few years, he joined the Department of Biostatistics at MD Anderson Cancer Center. He now has his own consultancy, John D. Cook Consulting.